READY, SET, LIFT!!! 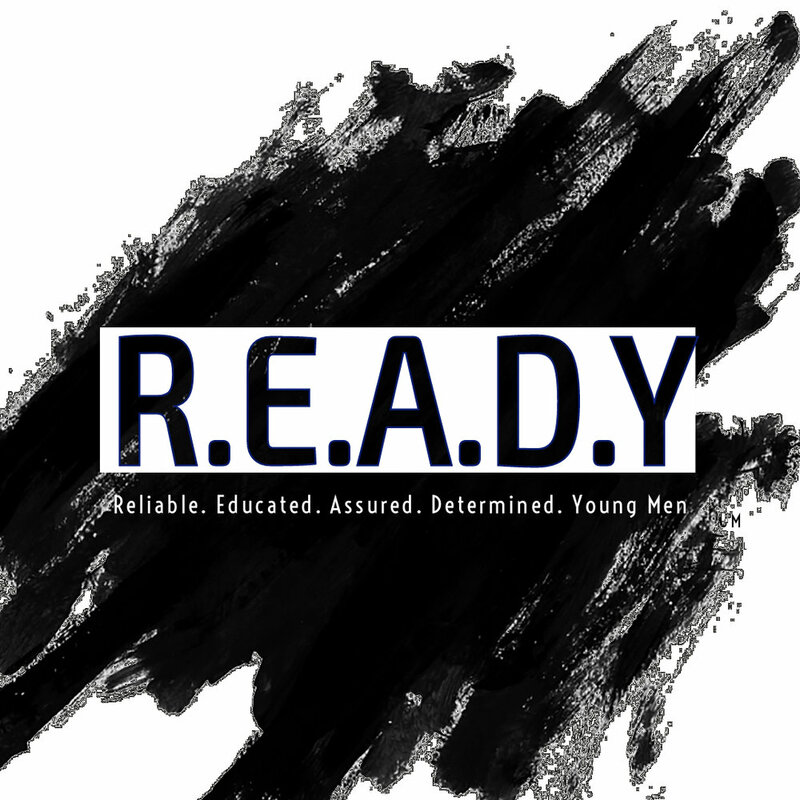 R.E.A.D.Y. (Reliable. Educated. Assured. Determined. Young Men) will meet in the FBC Narthex and travel to “The Shop Gym” from 3pm - 5pm on Saturday, 27 April to learn about physical health and strength from FBC’s own Bro. Caleb Carter and Bro. Keith Savage Jr. Young Men will receive hands on guidance on how to take care of their body and safely use machines/exercise in a gym. Tell a friend to tell a friend!!! RSVP is required by 23 April. Please RSVP and/or direct questions to Bro. David Bell, Bro. Justyn Little, and Min. George “Duke” Duncan via email at fbcready@gmail.com. Remember, when life knocks you down, do a burpee! !